April 1, the day of taking extreme caution is here, lest one be on the receiving end of the “fool’s” tag! 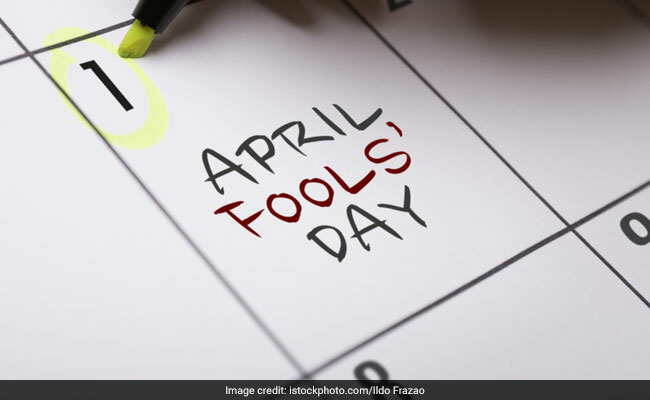 On April Fool’s Day, you watch your every step cautiously because because you never know what pranks your friends, family or co-workers may be planning to play on you. Posted on April 1, 2019 by MichaelPosted in TechnologyTagged April, pril fools. Next Next post: “Tiny Toker”, promising kids aged five to 10 years old “clouds of fun”.